Galileo Was Wrong is a detailed and comprehensive treatment of the scientific evidence supporting Geocentrism, the academic belief that the Earth is immobile in the center of the universe. 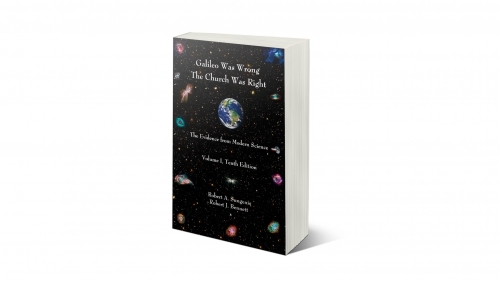 Garnering scientific information from physics, astrophysics, astronomy and other sciences, Galileo Was Wrong shows that the debate between Galileo and the Catholic Church was much more than a difference of opinion about the interpretation of Scripture. Scientific evidence available to us within the last 100 years that was not available during Galileo's confrontation shows that the Church's position on the immobility of the Earth is not only scientifically supportable, but it is the most stable model of the universe and the one which best answers all the evidence we see in the cosmos. "Galileo Was Wrong is a model for the kind of scholarship we need today -- intellectual understanding not as an end in itself, but as a commitment to reality, infused with moral passion, love for the earth, common sense and philosophical sensitivity" (Caryl Johnston, M. Ed., Jefferson Medical College). Galileo Was Wrong: The Church Was Right is one of the most unique and penetrating books you will ever read. 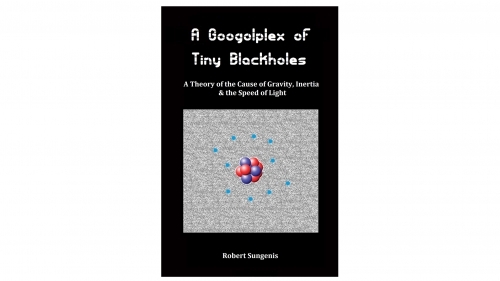 Now complete in Volumes I and II, authors Robert Sungenis and Robert Bennett take you on a tour of science and history the likes of which you would have never believed possible unless it were told to you in detailed and graphic form. Has modern science led us down the primrose path and convinced us of something that they cannot prove and that is in actuality false? Were the Fathers, the Medievals, our popes and cardinals of the 17th century correct in believing that the Earth, based on a face value reading of Scripture, was standing still in the center of the universe? Come with an open mind and allow these two authors to show you facts and figures that have been hidden from the public for a very long time. This is a page turner that you will find hard to put down, once you get riveted by the astounding material these authors have assembled for you. Prepare yourself, however. Your world will be rocked, literally and figuratively. Not only will you see from Volume I how modern science has documented for us in bold fashion that the Earth is motionless in space and occupies the center of the universe (yet have done an equally remarkable job in keeping these important facts out of our educational system), you will now see in Volume II how deeply the popes of the 17th century were involved in condemning heliocentrism, guiding the process step-by-step and finally castigating it as "formally heretical." You will also see how effusive is the data in Scripture that teaches a geocentric universe in the most detailed exegesis of Holy Writ ever presented to the public on this topic. 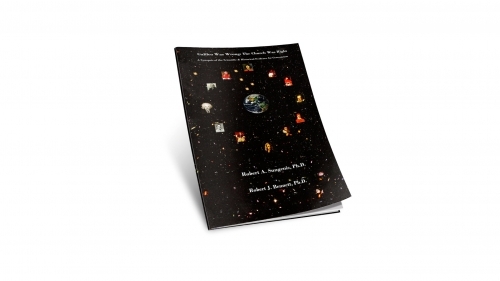 Lastly, Volume II offers detailed and comprehensive documentation of the consensus of the Church Fathers and Medieval theologians on geocentrism. 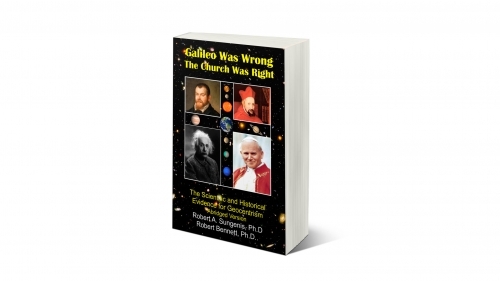 It also covers all the statements and teachings of modern popes and councils, such as Gregory XVI, Benedict XIV, Pius VII, Leo XIII, Benedict XV, The Council of Trent, Vatican I, Vatican II, and a special section on John Paul II in his rexamination of the Galileo case. These are facts and analyses that every Catholic should avail himself. The most important thing you will receive from this astounding study is a very close relationship with God. For once you see that God, his Church, and Holy Scripture have given us the unadulterated truth, proven by modern science itself, you will have no choice but to put yourself completely in His trust and care for everything else in your life.